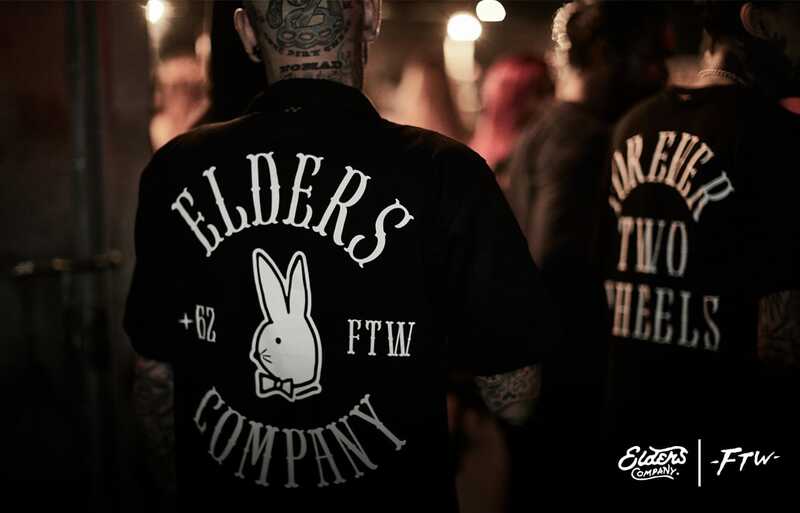 Local Brand on the Rise: Take a Look at Forever Two Wheels by Elders! 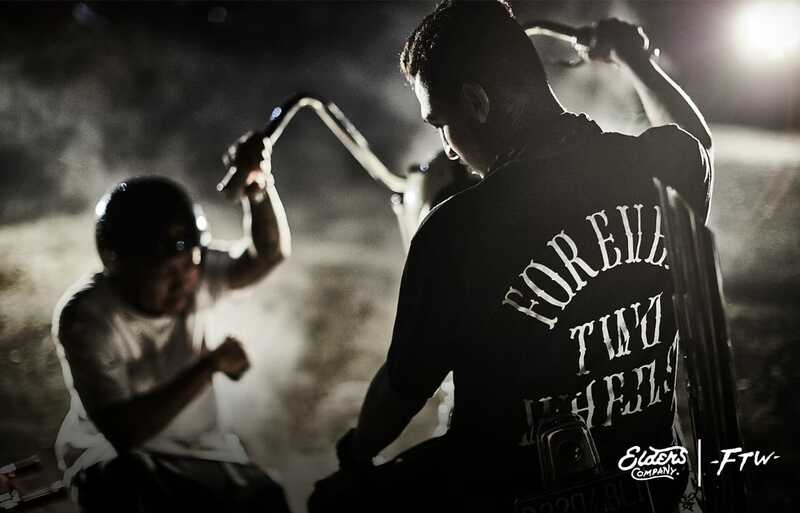 Sold out all its first batch on the first day of the launch at Kustomfest 2018 event, Elders Company’s latest collection – aptly named Forever Two Wheels – is the new local brand to be eyed upon!!! 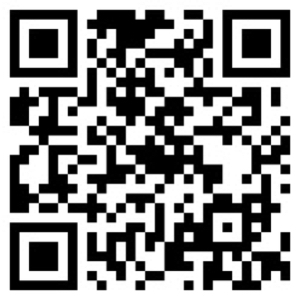 Aiming for markets in Malaysia, Japan, Australia, and the US, the brand is known to its concern for quality and concept. 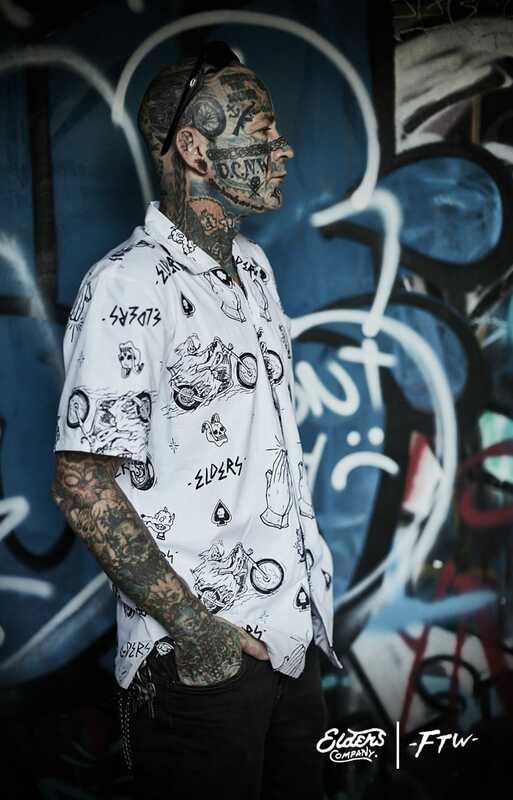 A collab with local artist Ryan Adyputra (@Ryanadyputra) resulted in this outstanding collection. 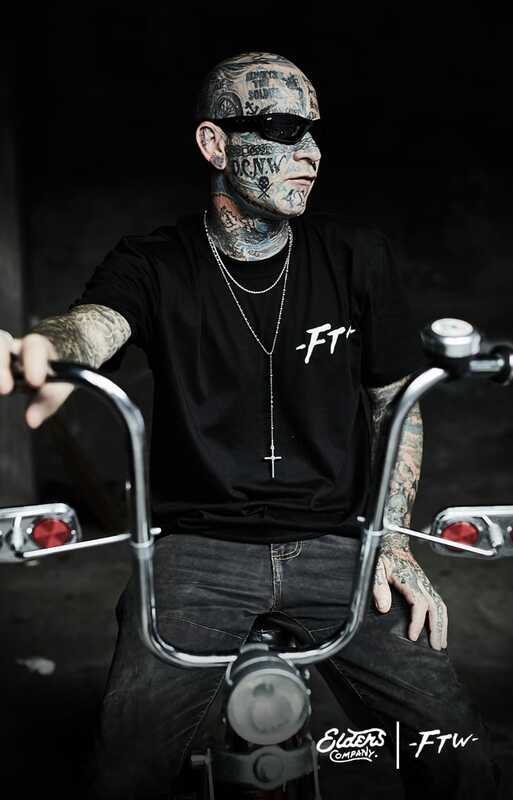 FTW initially refers to bikers’ common lingo, F*ck The World – an expression of freedom. 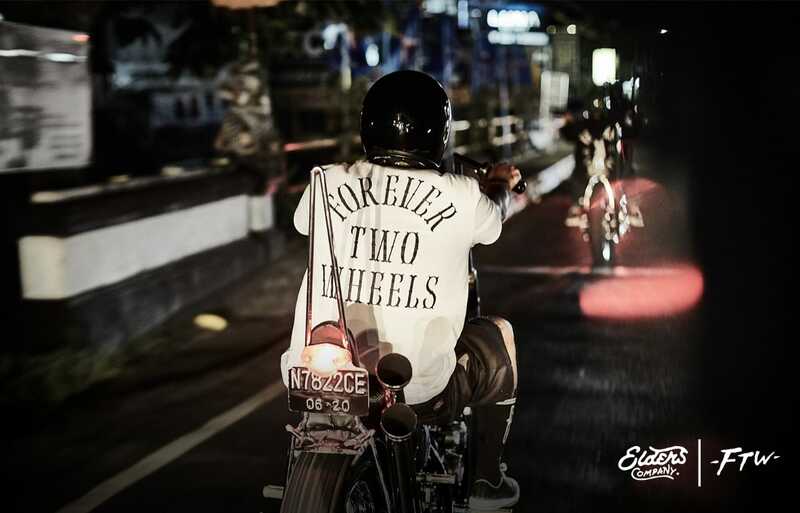 To transform the negative image of the phrase, they changed it into Forever Two Wheels. 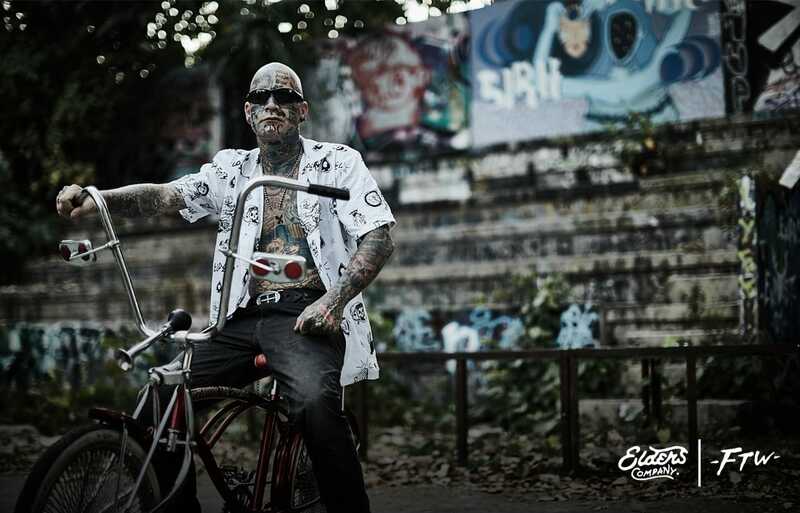 The collection visualize bikers’ culture in a passionate way, using SRITEX as main vendor to guarantee its quality. 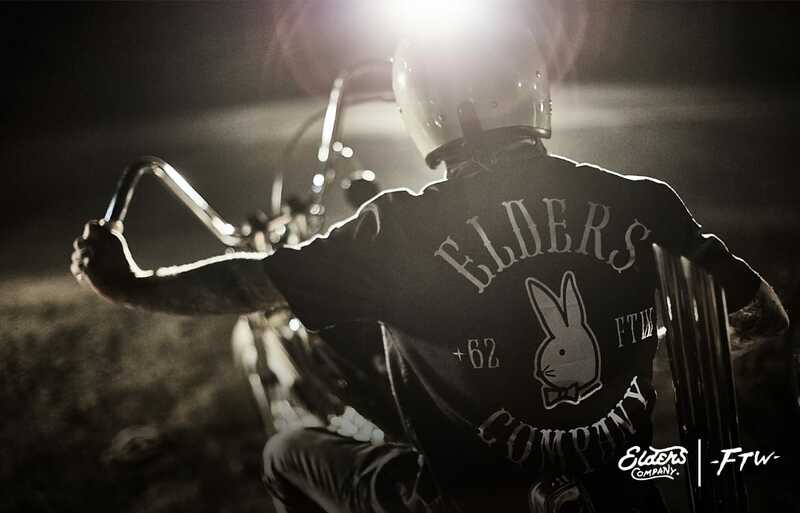 The brand Elders Company itself is known for its consistency in bringing forward bikers community and custom culture in its fashion line. 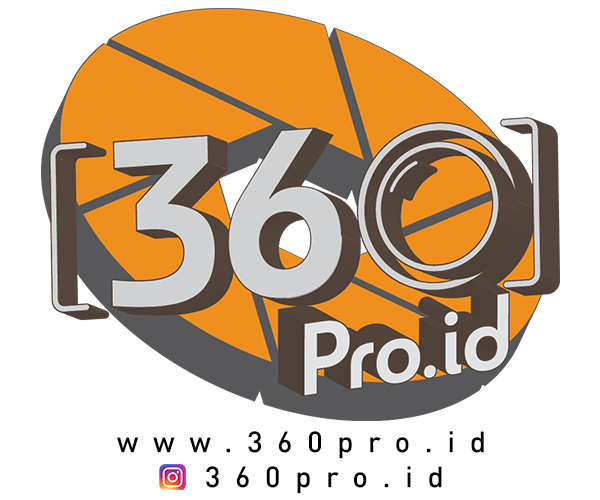 Built four years ago by photographer Heret Frasthio (@heretf), and motorcycle enthusiast Arya Hidayat (@aryahidayats), we predict that the brand will reach its goal to go international soon.  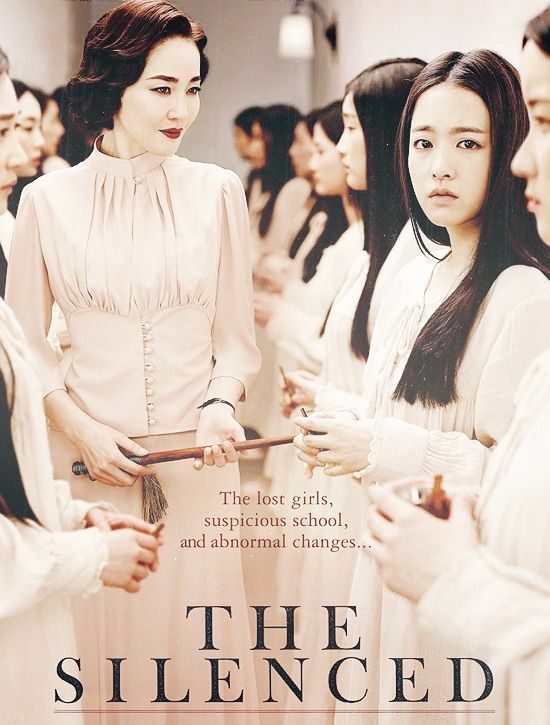 The hunt for FTW’s second batch items are already on, FYI!